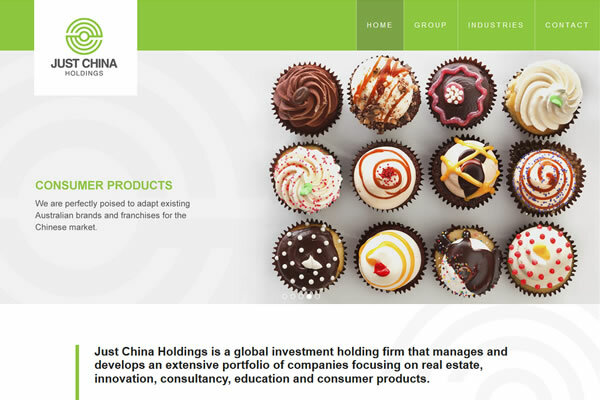 We have completed a brand new website for Just China Holdings. 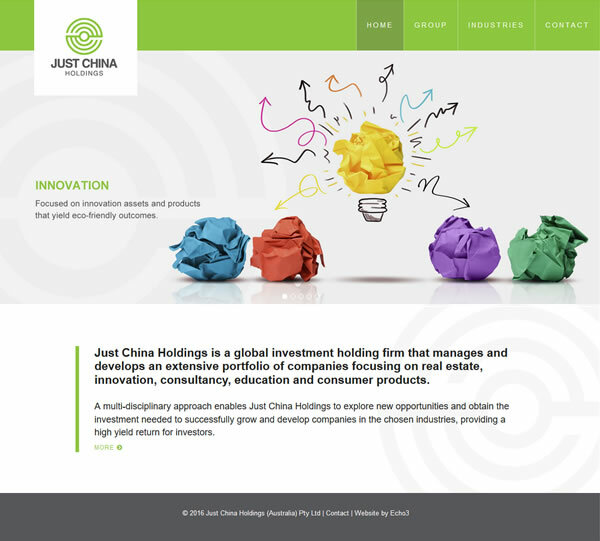 The site features their new logo, a dynamic slideshow on the home page, and our easy to use custom CMS. 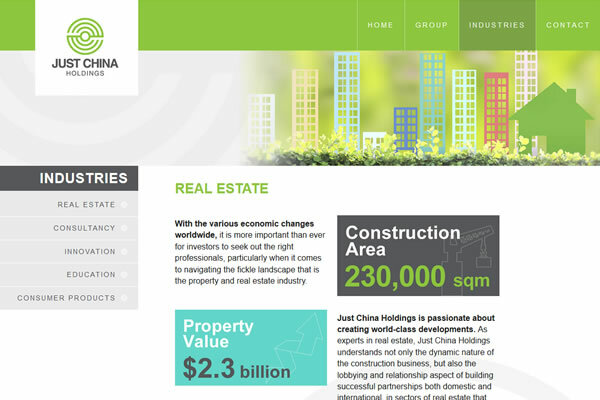 We have also created striking infographics throughout the site.